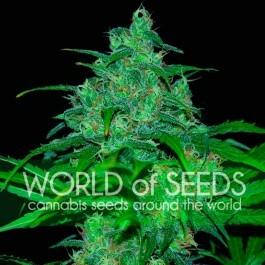 The world renowned GDP is now available on Concrete Jungles Feminized range. This Indica cross between Purple Urkle and Big Bud was ﬁrst introduced in 2003 by Ken Estes (big up!) and has a great aroma of grape and dark berries, with big dense buds passed down from its daddy Big Bud. A top yielder with sweet ﬂavours and aromas makes this great for commercial grows. 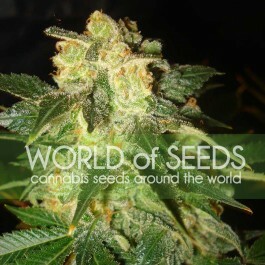 GDP is great against pain, insomnia and stress while leaving you in a euphoric head space. Don’t miss out on this run!